In today's photo of the day, we see how CNN's Brian Stelter ended his Thursday. 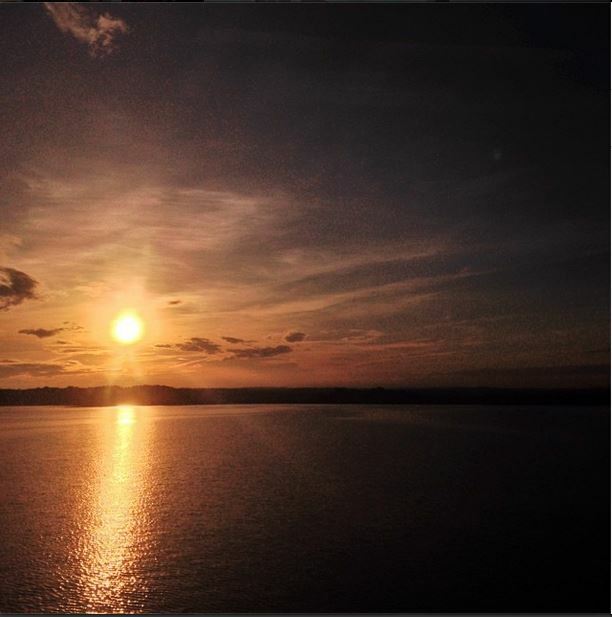 "Sunset snapshot from the train in northern Maryland," he shared. Amazing gifted STILETTO wearing dancers!!!!!!!! I don't own a pair because I can't stand up after putting them on!!!!!!!! LOL!!!!!!!! Ladies, ladies, ladies it's harmless fun to go gaga when you see a good looking man. I do it myself!!!!!!!!. Chiseled, buffed, steel blue eyes- he did the crime,now do the time.